Transporters and customs clearing agents have expressed concern over the delays in the movement of cargo at Beitbridge Border Post, which is SADC’s busiest inland port. 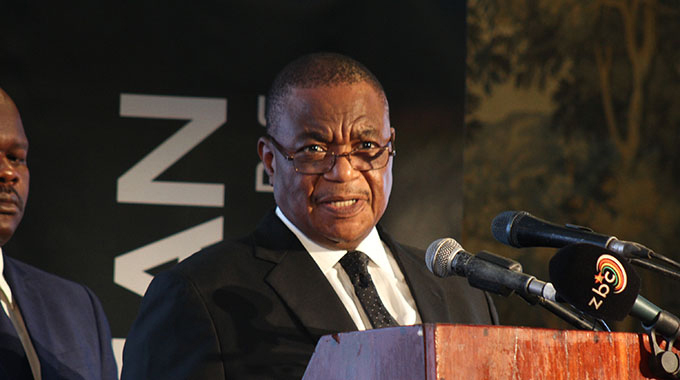 They said they had been experiencing delays in the last three weeks after the Zimbabwe Revenue Authority (Zimra) introduced a new way of confirming payments for several levies and duties on commercial cargo. The agents said payments used to reflect under 30 minutes in the Automated System for Customs Data (ASYCUDA World), but it was now taking 24 hours or more. 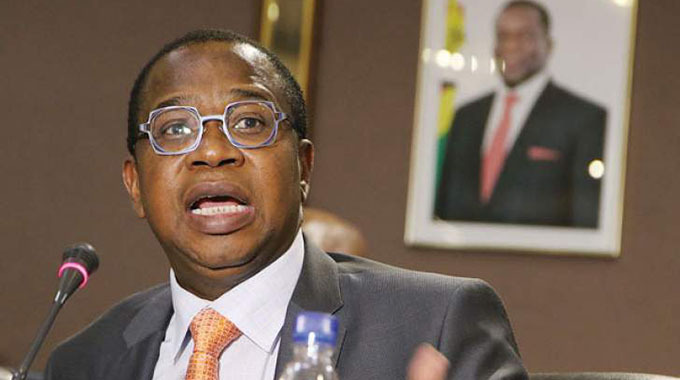 In addition, they said the introduction of duty top-ups emanating from the fluctuating rates between the RTGS and Unites States dollar had worsened the situation. Under the ASCYUDA World facility, clients submit their customs documents from anywhere in the world provided there is internet connectivity. 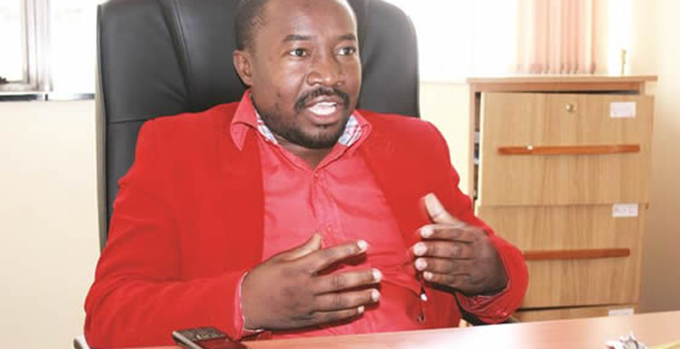 Beitbridge Transporters’ Association chairman Mr Osbert Shumba confirmed the developments.